Are you adventurous, but want a little bit of comfort too? Have you ever wanted to take a trip to someplace very unique? To see a worldly Kingdom and bless brothers in God’s Kingdom? A trip that would allow you to explore mountains not yet conquered and learn about people who are mysterious? Would you like to go with a friend who has a real understanding of the geography and culture? And maybe, just maybe, see what God is doing in this unique place? But you don’t want to spend a ton of money doing it either. Sound impossible? Not at all! I have just the place for you – and my friend Chimi is just the guy to take you there. The place? 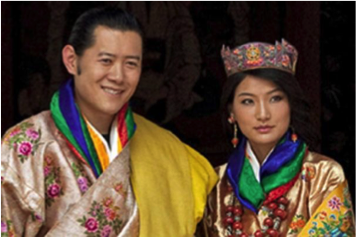 The Kingdom of Bhutan in the Himalayas. 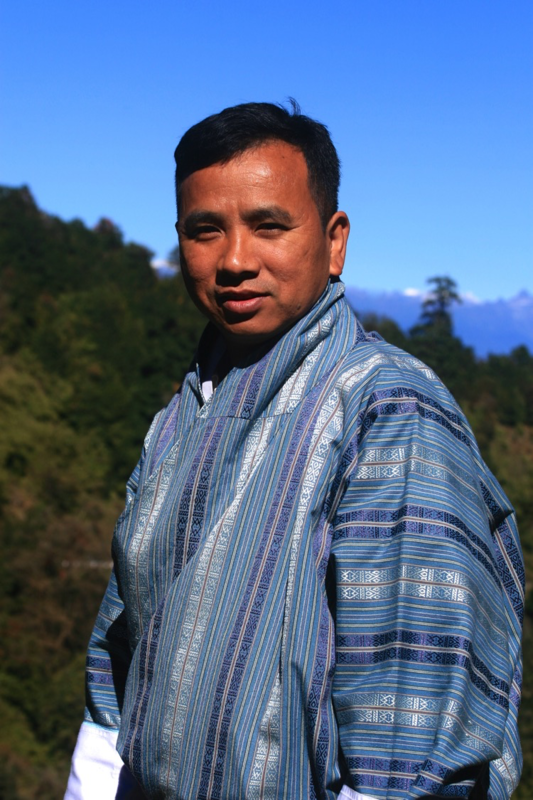 Bhutan was on my bucket list for years and when I found Chimi, a Bhutanese pastor who has a tour company, I knew it was going to happen. 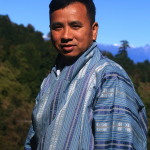 Chimi’s business, Back to Bhutan, is one of the businesses we feature on our website. 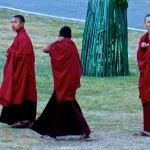 We feature it because we believe Back to Bhutan is a business that blesses God. It provides something unique – and I can tell you from my experience that is the case. After your trip you will find that Chimi and his staff have become dear friends. 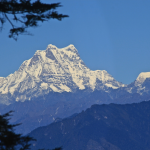 For my trip we drove to the mountains, saw some of the old fortresses and most spectacular of all, climbed to Tiger’s Nest which was the highlight. I rode a horse up to the monastery wondering how they could even get building materials up this high. Because the horse could only be ridden up and not down, I walked down the 3 miles. Boy were my legs tired! But Chimi’s guide was always there to help. That trip was something special to cross off my bucket list! 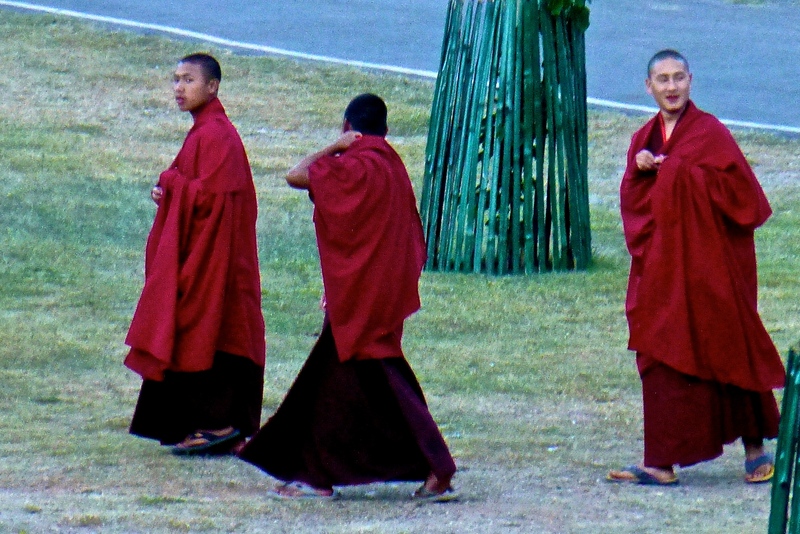 Bhutan is a Buddhist country with a culture somewhat similar to the Tibetans, but it is quite unique as a country. The old king abdicated to his western educated son to bring progress to the country. The son and his bride are as handsome a couple as you could imagine. 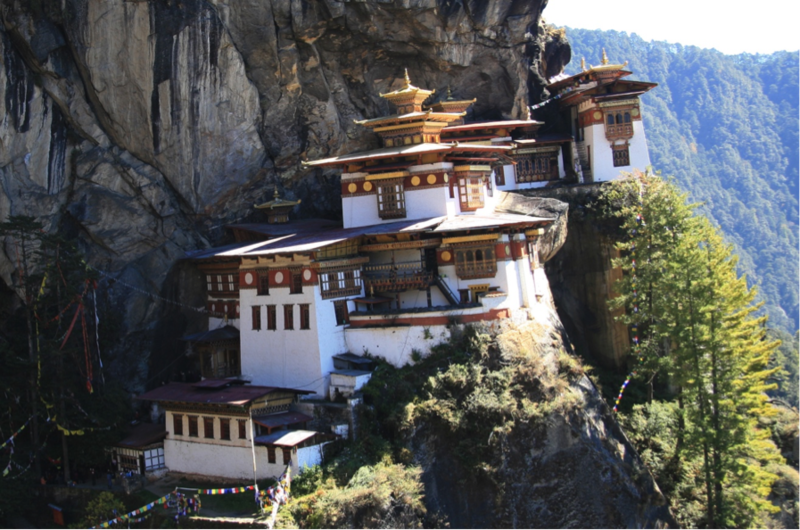 The schools are all in English and Bhutan is open to foreigners starting businesses. They have an educated population, but not enough jobs. 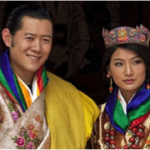 You have probably heard that Bhutan doesn’t measure GDP but happiness. It is a peaceful place with spectacular scenery and people you will enjoy meeting. With Chimi you will learn how God is working in this small Kingdom as well. When is a good time to go? 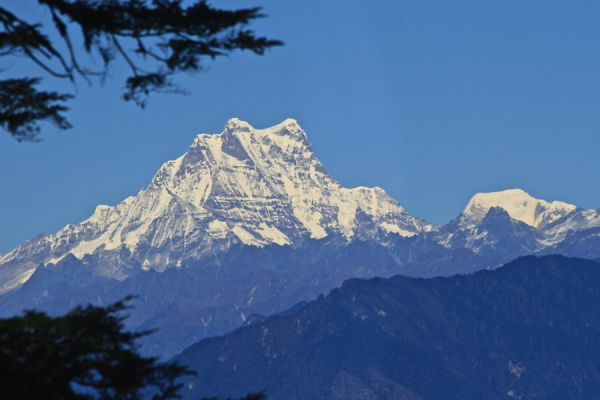 Because it is on the Indian side of the Himalayas, the weather is good except for January and February. If you want to trek or climb, you would probably choose a summer trip, but if you want to travel by car, see amazing mountains and cultural sites, even late this fall can be a great time to go. 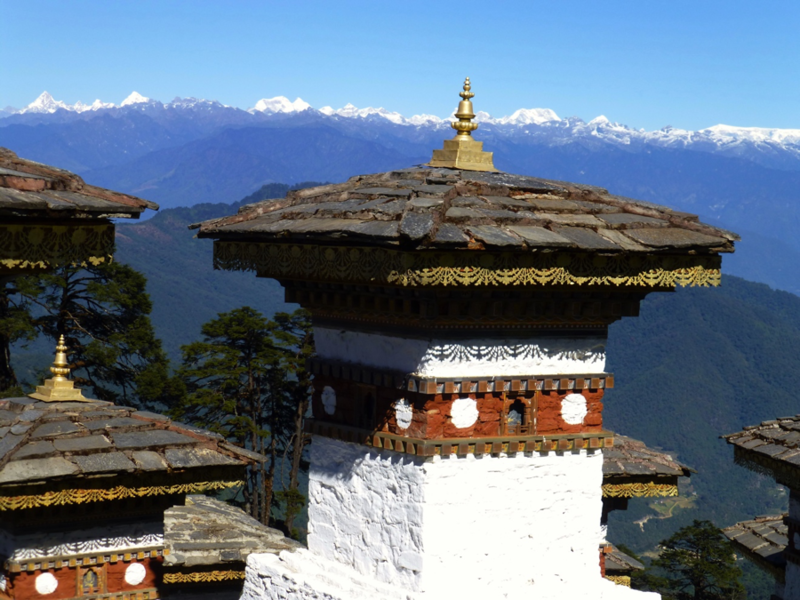 If you are a bird watcher you will see birds in Bhutan that you will see no where else. Black cranes find Bhutan a resting place as they migrate. Chimi arranges everything: your visa, flight into the country, hotels, cars, drivers, guides, all of it. Nice hotels and good food too! 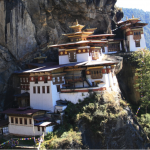 Bhutan learned from the mistakes of Nepal where too many tourists spoiled the environment so visitors are limited and the country charges a flat fee per day of about $250. But when you think about it – that fee covers everything including food, so its actually cheaper than most trips you would take. How do you contact Chimi? 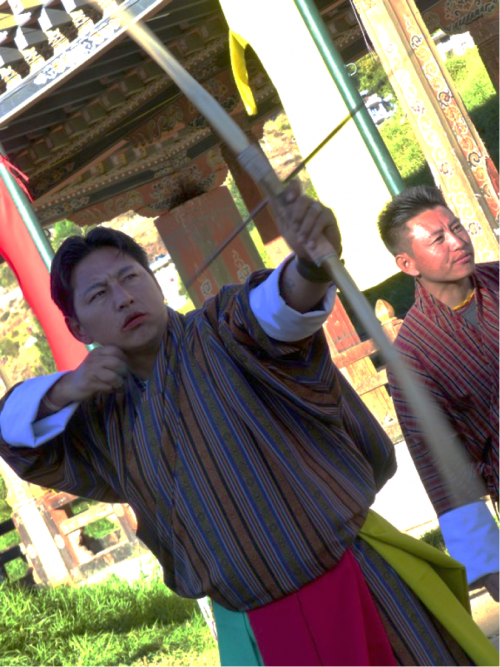 The Back to Bhutan website is: http://www.back2bhutan.com or the link the B4B website. Be sure to give him my greetings.